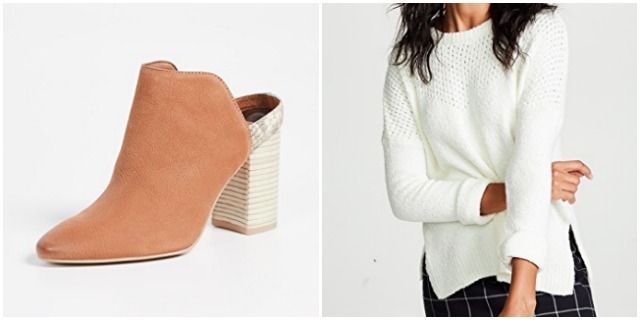 Megan Runion // For All Things Lovely: TEN CLOSET STAPLES YOU NEED FROM THE SHOPBOP SALE! 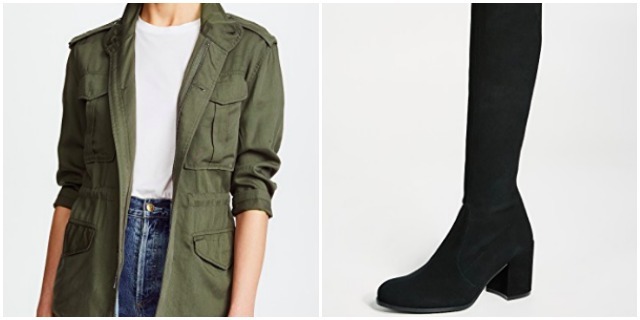 TEN CLOSET STAPLES YOU NEED FROM THE SHOPBOP SALE! I'm so sorry I've been a bit MIA the last few days! Life has been crazy and I'm planning some amazing, Fall content for you, but until then - the SHOPBOP sale started today! 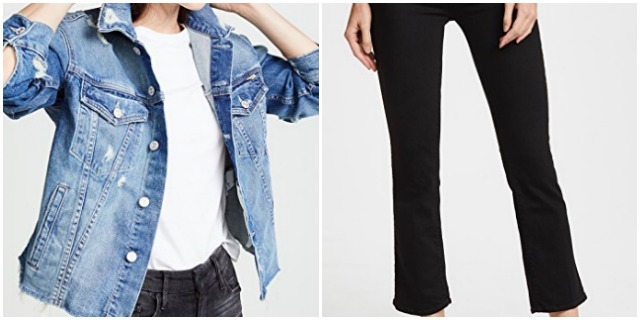 Shopbop is my favorite place to shop for closet staples + timeless pieces I'll wear again and again! Simple as that! 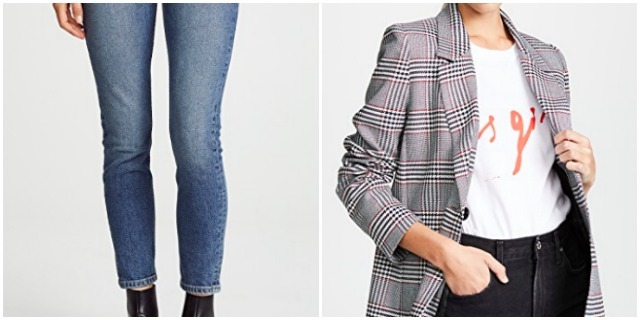 I either own all of these pieces (+ wear them constantly) or just purchased them - they're all SO good. 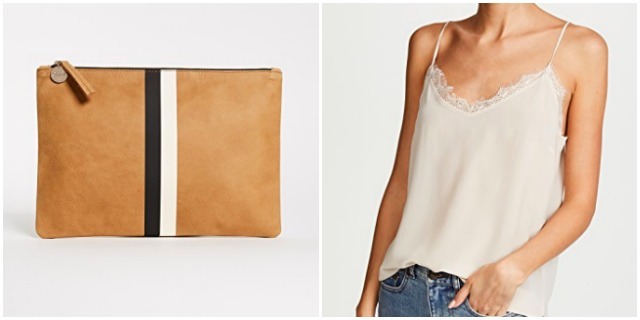 Act fast, Shopbop always sells out quickly! Your closet will thank you later! Thanks for sharing this post, I love how you only recommended pieces you already bought! I am also obsessed with that silk cami!